VCPP Archives - Page 10 of 10 - Clouds, etc. I’ll be updating this post with things I learn about 3.6 as time progresses. This *could* be done within your standard Linux commands, however, Tomcat is running in the background and does require manipulations also. Pretty self-explanatory on what it requires after you select a sub-menu. SSHD is not started by default nor can you log in with the root credentials. IF it is required (by VMware Support), this is the process on enabling access. NOTE – This should be a TEMPORARY solution if you need to access the shell via root. Follow all security practices when possible! 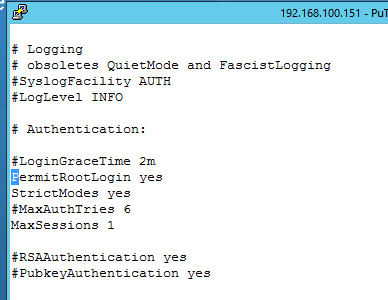 Yeah, don’t ask how I did this – but had to figure out the procedure on unlocking the root account. From there, you’ll need to use the “pam_tally2” command to reset the lock on the root account. 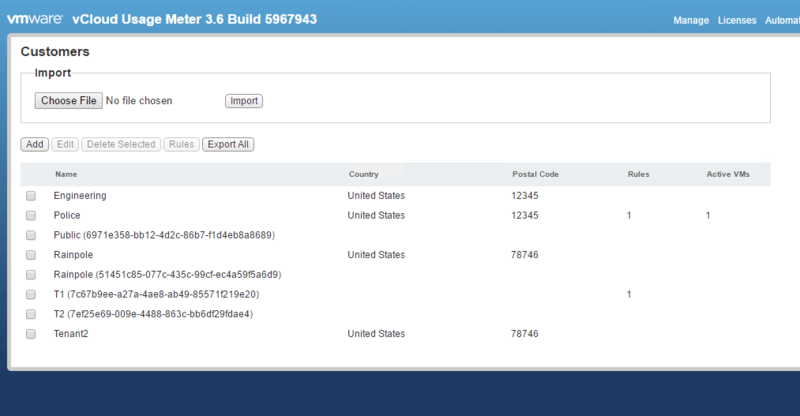 December 20th Update – this procedure works for upgrades to the newest version of Usage Meter 3.6.1. The migration process remains the same. 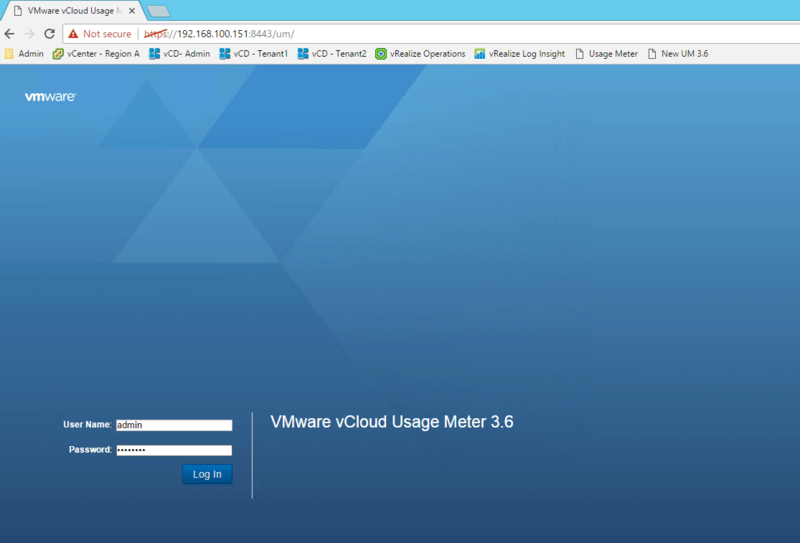 With our new release of vCloud Usage Meter 3.6, I have several SP’s requesting the work effort for migrating from 3.5 to 3.6 Usage Meter. I am doing this in my lab environment and showing the steps required for the data migration. SSH turned on both 3.5 and 3.6 appliances. SSH to both appliances as “usgmtr” – NOT root – this is to test to ensure I can log in successfully to both Usage Meter appliances. 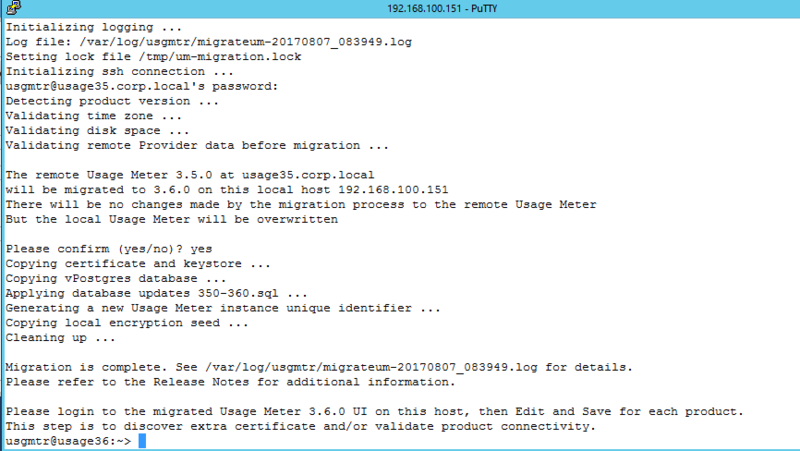 Run “migrateum <hostname-of-UM3.5>” on the new Usage Meter appliance. After confirming, you should see the copy operation start. I didn’t have much data on my UM instance, so this was pretty quick. Let’s log into the 3.6 instance…. And previous Report data is there! Once you verify everything looks good, DON’T FORGET TO REMOVE YOUR SNAPSHOTS!!! Not a very tough migration – just ensure your 3.6 UM is configured exactly the same way as the 3.5 instance or the migration tool will error out.